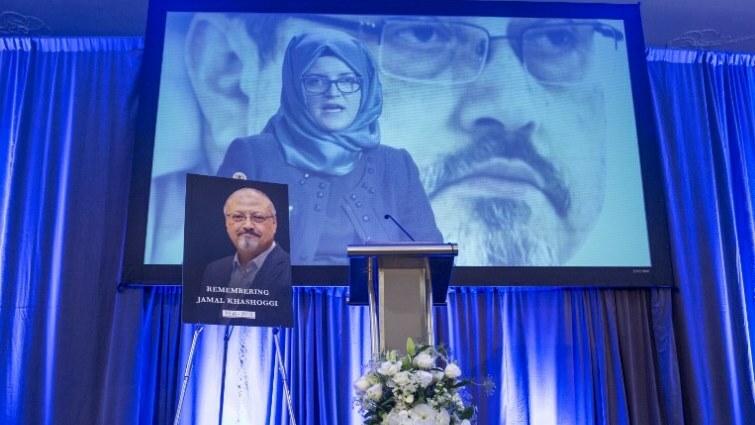 Jamal Khashoggi Archives - SABC News - Breaking news, special reports, world, business, sport coverage of all South African current events. Africa's news leader. 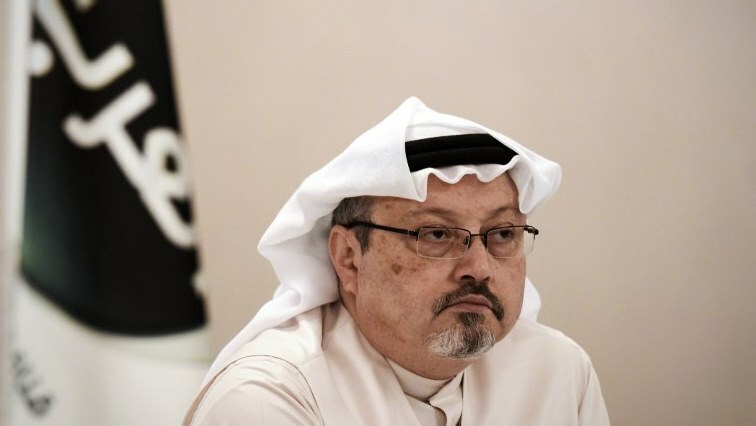 The head of the Saudi human rights commission said on Thursday that the kingdom was bringing those accused over the murder of journalist Jamal Khashoggi to justice and rejected an international investigation into the case. 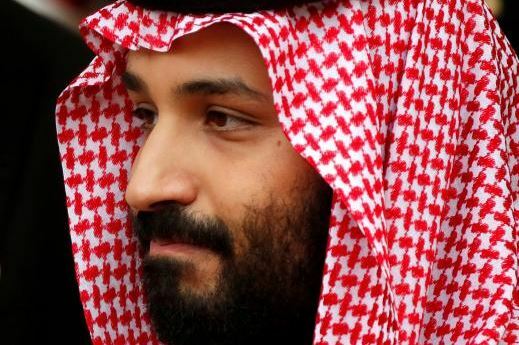 On Sunday, the British newspaper, said crown prince Mohammed Bin Salman was in a $4.9-billion takeover bid for one of football’s most popular clubs. 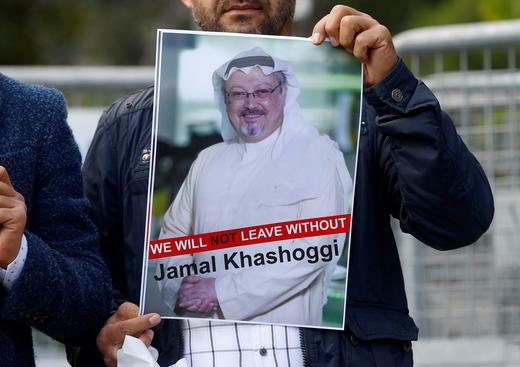 A United Nations (UN) human rights investigator leading an international inquiry into the murder of Saudi journalist Jamal Khashoggi said on Saturday she had made a request to have access to the crime scene in Saudi Arabia’s consulate in Istanbul and to visit the kingdom. The United Nations’ human rights office said on Friday a three-member team of international experts would conduct an inquiry into the murder of Saudi journalist Jamal Khashoggi.